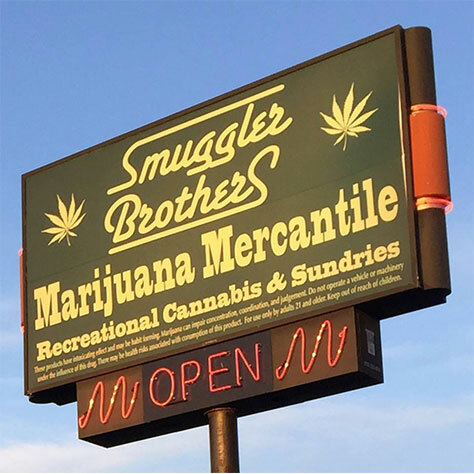 Smuggler Brothers brings a premier northwest Marijuana Mercantile to the gateway of the north cascades in the Skagit Valley. The nicest store we've seen in Washington so far! Smuggler Brothers is a real classy store. A bit on the smaller side, but they've got a great selection and a very knowledgable staff. HIGH-ly recommended!